Do you like Pina Colodas….and getting caught in the rain? Well heeelllooo there!! I’m Colorado Kate, a girl who loves banter, sarcasm and taking care of people. I am a huge believer in making sure that your Colorado wedding is perfect…for you! I know what it’s like to have everyone have an opinion on how your day should go, but the only way your day should go is how you want it to, and I’m here to help you have the day that honors your genuine love. 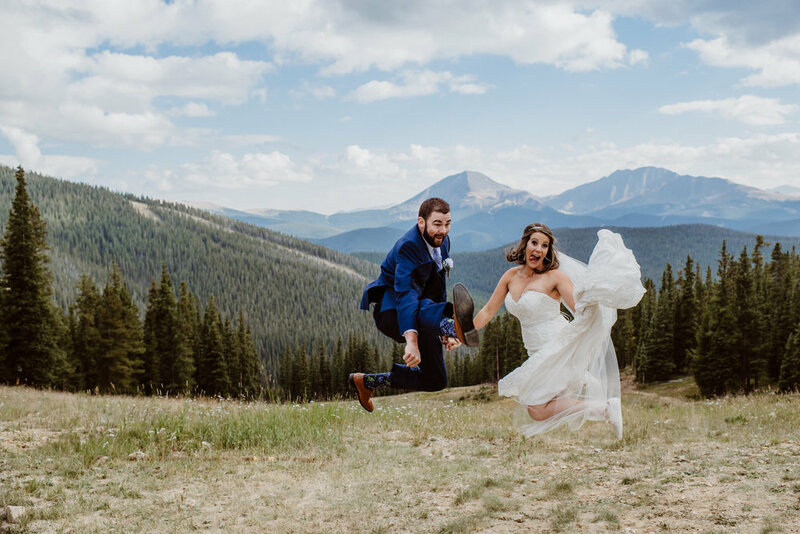 I’ve lived in Colorado all my life, so when you hire me as your Colorado wedding photographer, you’re getting an expert who knows this place through and through. From the beat of Denver to the natural surroundings of our gorgeous Rocky Mountains, there’s no place I’d rather be photographing weddings. 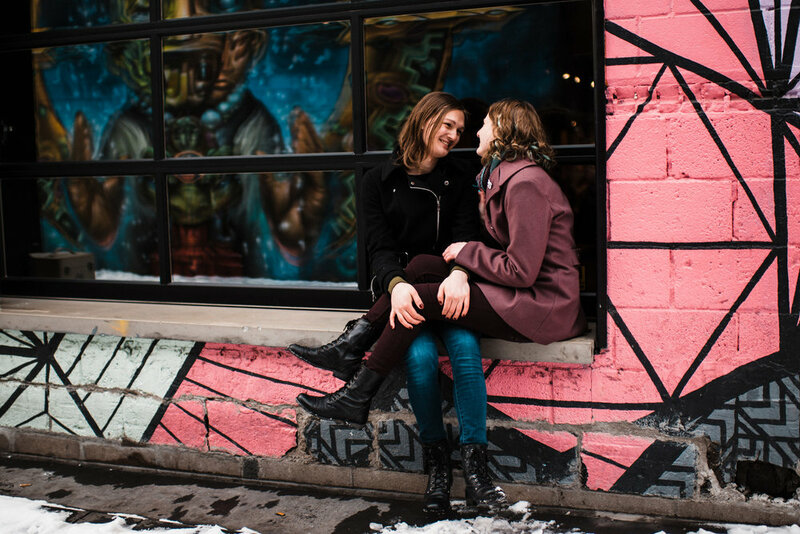 Check out my gorgeous, genuine, brave, playful couples in the colorful places of Colorado from Keystone to Downtown Denver HERE. The adventure is about to begin and these brave couples aren’t afraid to show off their heartfelt, brave, passionate and adventurous ways. From Boulder up into the mountains of Colorado, come see what I have HERE! How we do this dance. You see me across the room, our eyes meet, and you think to yourself, “She can’t be serious dancing that way?” But you realize I dance like no one is watching, and it makes you laugh and you want to join. Now what? Hit that “Let’s Dance” button! Tell me all about you. From here let’s schedule a phone call, drinks, coffee or if you don’t feel like wearing pants that day, a Skype. Let’s see if we jive together. Step 3: We jam together! Let’s get to know each other on a deeper level. I’m here for you! You want to learn the Dirty Dancing lift? Let’s do it! So when it comes to day of, you trust me to lift you up and have the time of your life.